If You Sew, You'll Love the Scrap-Ma-Bob! 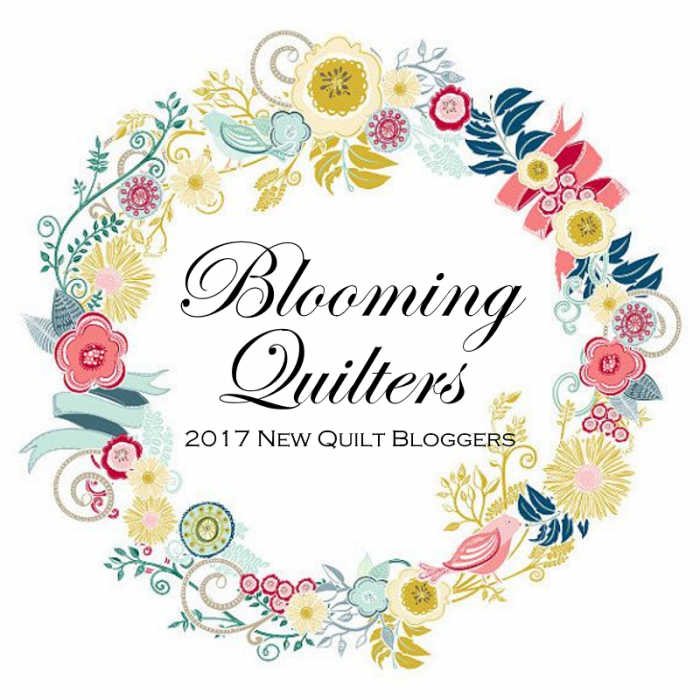 Today is Tuesday, and I thought I’d review one of my favorite quilting tools. Today’s tool is not a tool per se, but I definitely consider it a life-saver. The tool is called Scrap-Ma-Bob, and it’s a cup holder and trash bag in one. I don’t know about you, but if you’re like me, you’ll love how this little gadget eliminates the need to be cautious with your drink while you’re quilting. The Scrap-Ma-Bob is designed to clamp onto a table with a screw clap that measures 5/8 inch in diameter. Attached to the clamp is a cup holder that measures 4 inches in diameter. My very clever friend Susie bought a plastic cup at our local Meier store that just happens to fit the cup holder exactly. Notice that the cup has a lid and a plastic built-in straw. Clever Susie! The cup holder has a slot that’s 1 inch wide so a cup handle can easily stick through. The only caution here is that because of the position of the slot, using a cup with a handle is easier if you’re right-handed. The cup holder has a removable fabric trash bag that I love! However, threads tend to stick to the sides of the scrap bag like glue, so I recommend that you line the scrap bag with a removable plastic bag in order to make the process of emptying the trash bag easier. If you enjoyed my review, share it online using the image below!